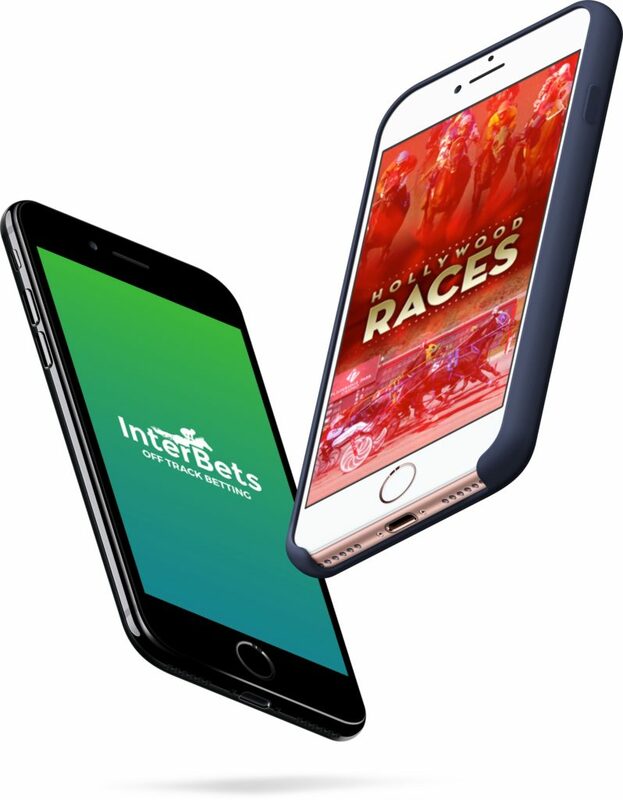 Sportech wanted to create a mobile experience that allowed users to conveniently bet on various tracks around the U.S. I created wireframes and wireflows to show that journey's the users would take throughout the app. 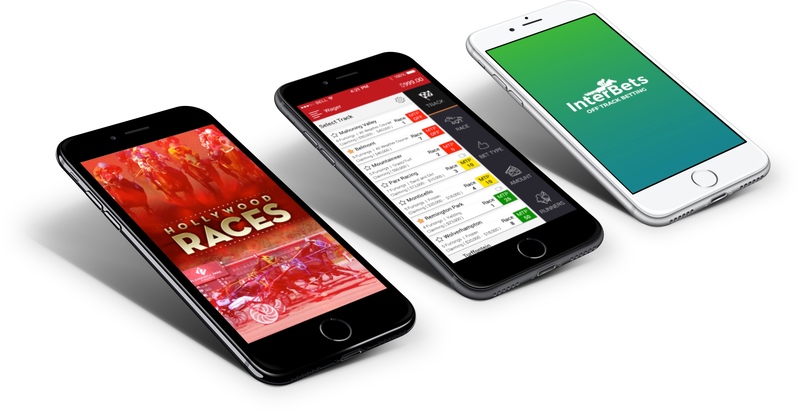 I created numerous prototypes throughout the design and development process so developers could see how the app would flow and function as they built out the app. Along with the Sportech design and development team I helped create, maintain, and add new features to the Sportech mobile apps and websites.